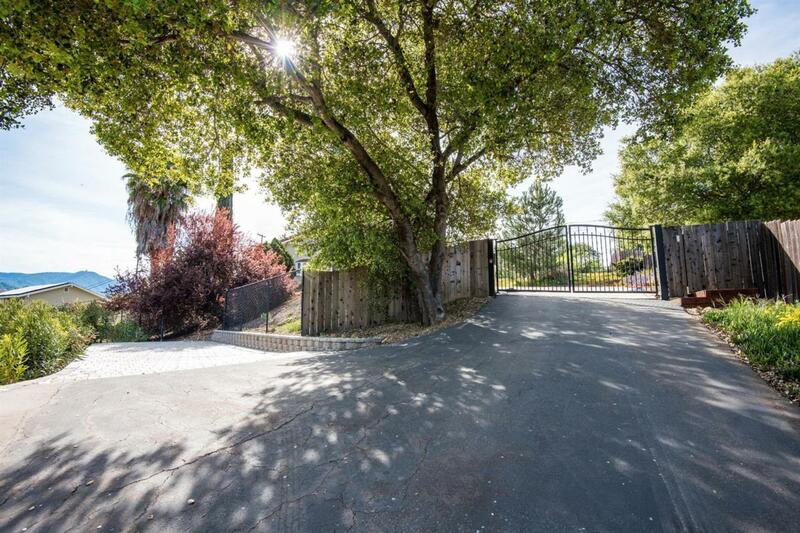 Exclusivity at its FINEST on Graystone Lane! 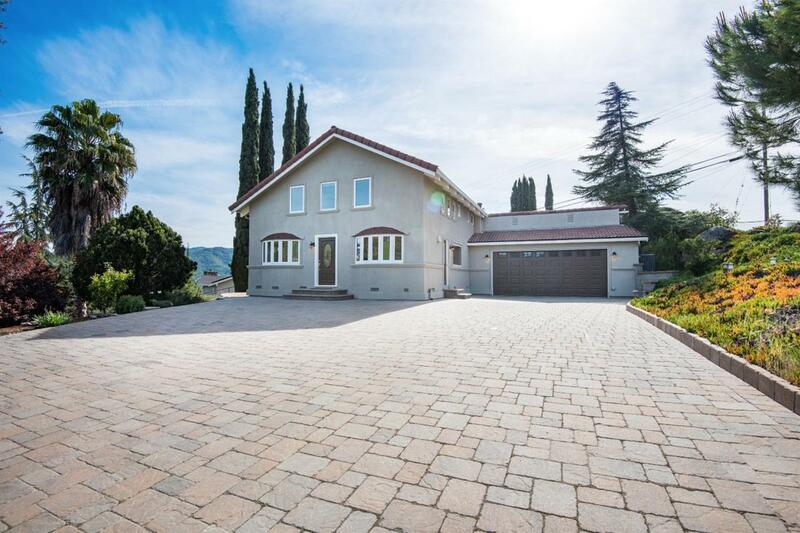 This lovely home offers stunning views of the Almaden Valley making it a highly sought-after location. 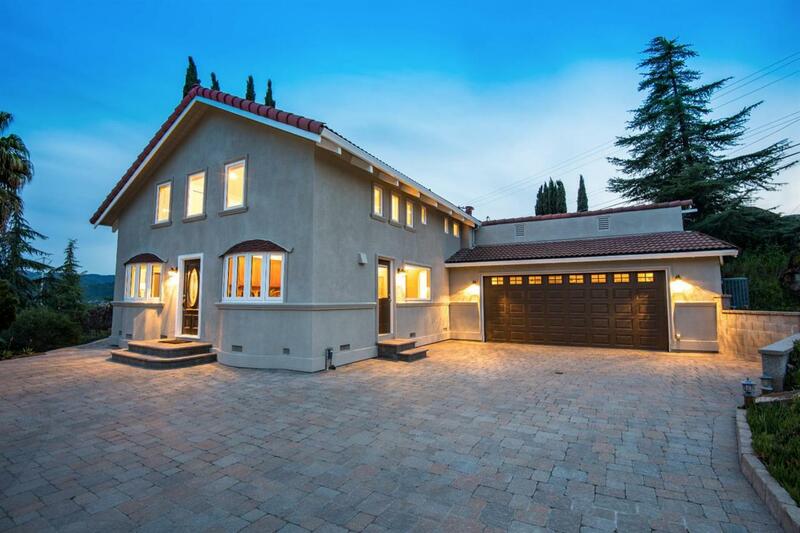 Having just been updated, this 3-bed, 3.5 bath 2,200 sqft home is the perfect place of solitude for your family. 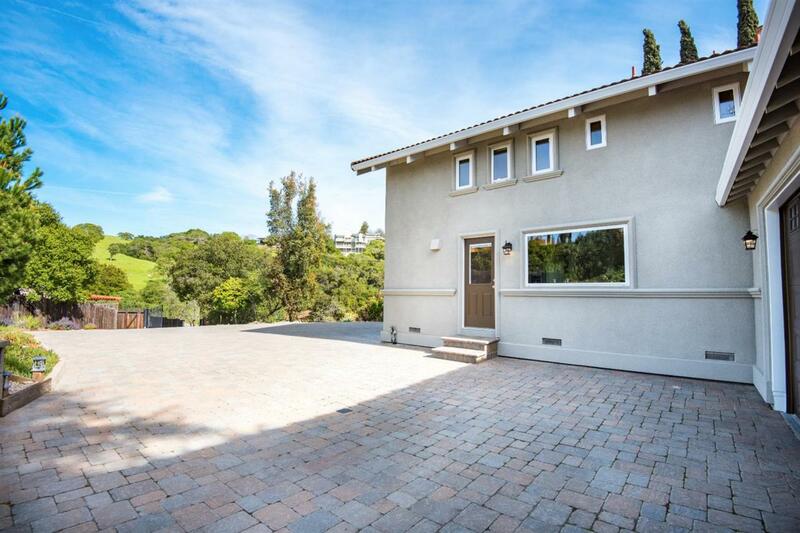 Nestled within the rolling hilltops of the Almaden Valley with peace and quiet that is fitting for the view, it feels like you are far from the busyness of the city. Everything you need though is nearby. It's the best of both worlds truly! Don't regret that you waited as this home will only be available for a limited time.